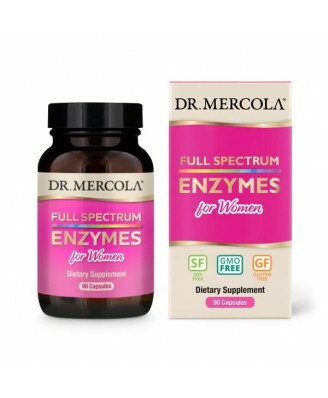 Our Full Spectrum Enzymes for Women is scientifically formulated according to USDA data to contain levels of a broad range of enzymes based on a typical meal that a woman might eat. 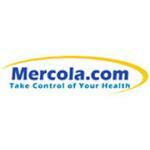 The formula is designed for women’s diet preferences of more vegetables and reduced protein. 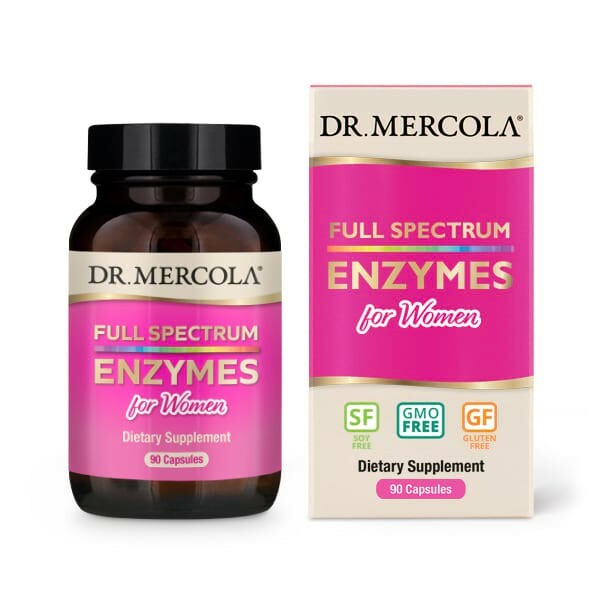 Contains a total of 22 different digestive enzymes, including four special blends, to completely digest carbohydrates, fats, proteins, fibers, and more.